A new Pokémon game has arrived! Just earlier, the official Twitter of Pokémon announced a brand new game coming for the Nintendo Switch. This confirms the leaks that were circulating on the internet a month ago as the name of the new game coming for the Nintendo Switch is Pokémon Let’s Go Pikachu and Eevee. 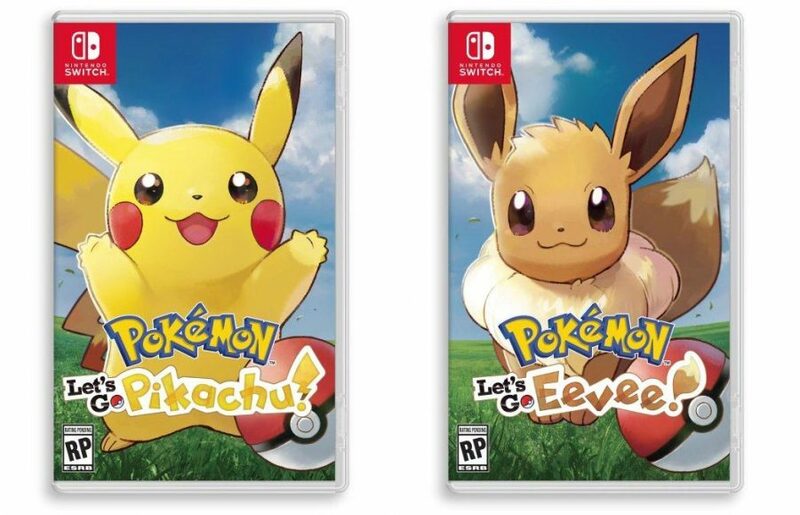 Pokémon Let’s Go Pikachu and Eevee is set in Kanto region as a remake of Pokémon Yellow from the Gameboy Color. 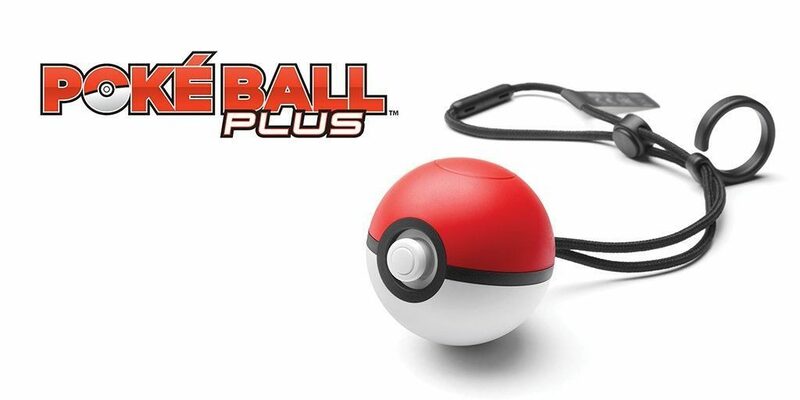 These games feature co-op locally as well as a new device like a Poké Ball called the Poké Ball Plus that lets you take your Pokémon around with you in Pokémon GO and be used as a GO Plus. 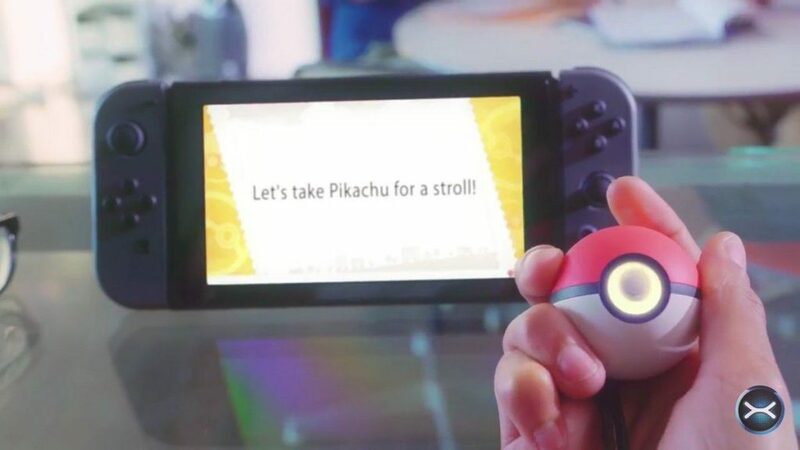 You can also send your Pokémon from GO to Pokémon GO Park to get them in Pokémon Let’s GO Pikachu & Eevee. 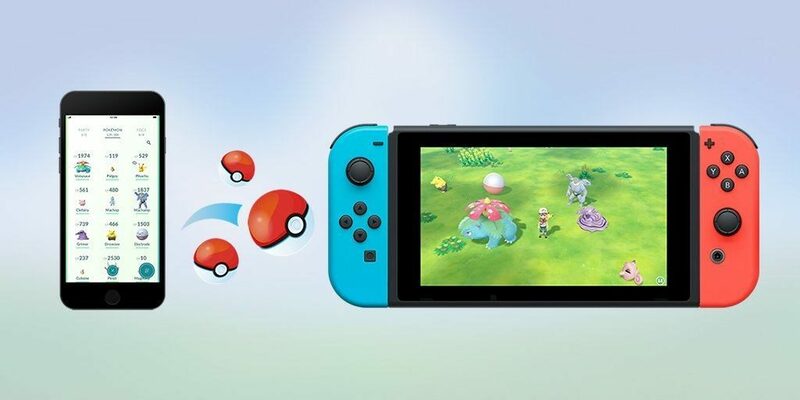 They can be played with just one Joy-Con and capture is done by flicking the Joy-Con like Pokémon GO. 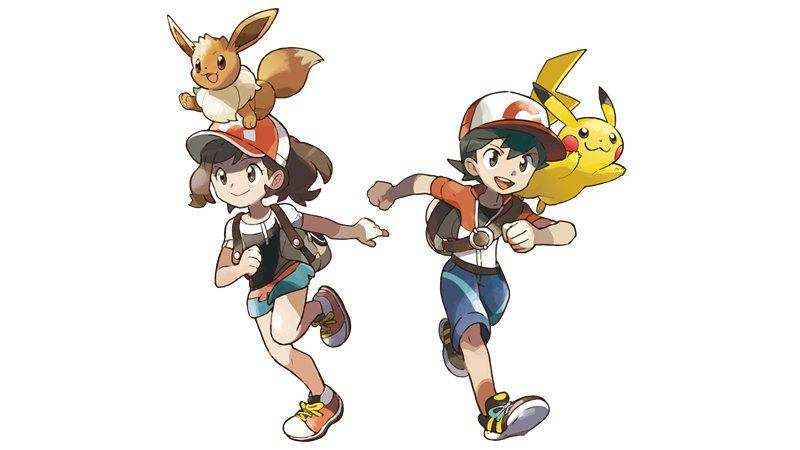 Both the trainer and your partner Pikachu & Eevee can be customized. 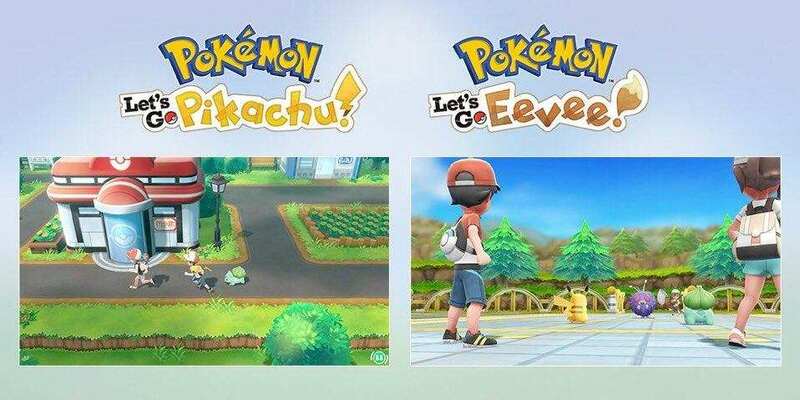 #PokemonLetsGo Pikachu and Eevee are mainline games and NOT spin-offs. The next “core rpg” title is set to come next year. Pokémon Let’s Go Pikachu and Eevee is slated for release this November 16, 2018.